The CW has released its synopsis for the thirteenth episode, entitled, Join or Die. It will air April 28th. 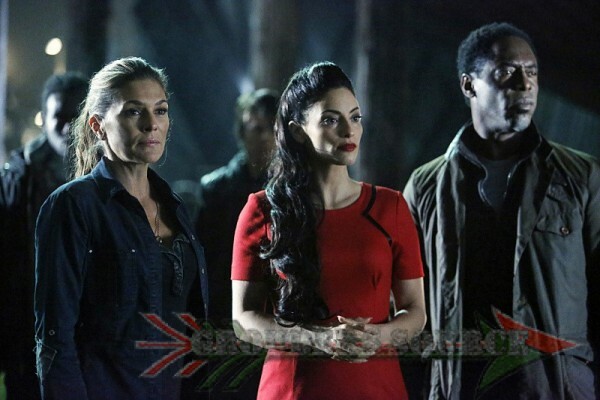 KANE REACHES A BREAKING POINT — Clarke (Eliza Taylor) is on a mission that could change everything. Meanwhile, Murphy (Richard Harmon) gains insight that might prove useful in ensuring his survival. Lastly, Kane (Henry Ian Cusick) reaches a breaking point. 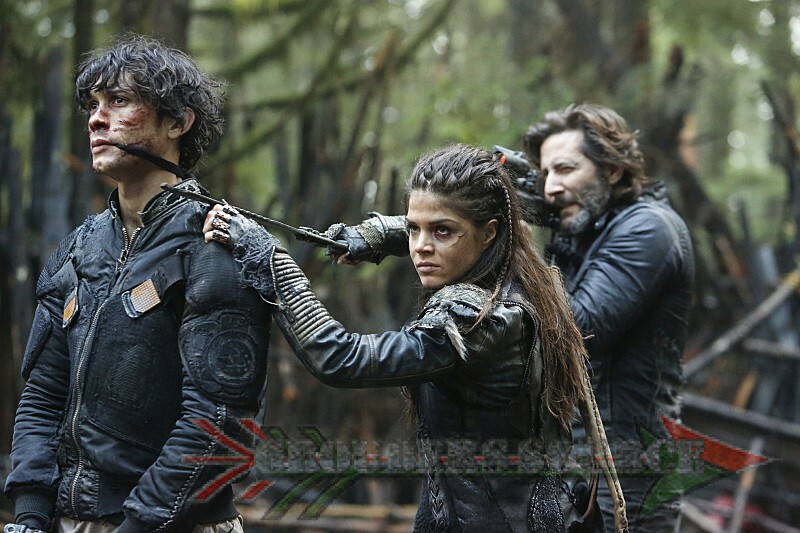 Paige Turco, Bob Morley, Marie Avgeropoulos, Devon Bostick, and Christopher Larkin also star. Dean White directed the episode written by Julie Benson & Shawna Benson (#313). Original airdate 4/28/2016.